From stunning views of the Mediterranean Sea and best-in-class service to cuisine that will change the way you think about Israeli food, the Ritz Carlton Herzliya sets the bar for world class hospitality in Israel. Just the Med, yo. NBD. Every visit I've made to Israel has involved multiple cities in multiple hotels. My third and most recent trip in November 2017 was no different. I spent two days in Herzliya followed by four days in Haifa. 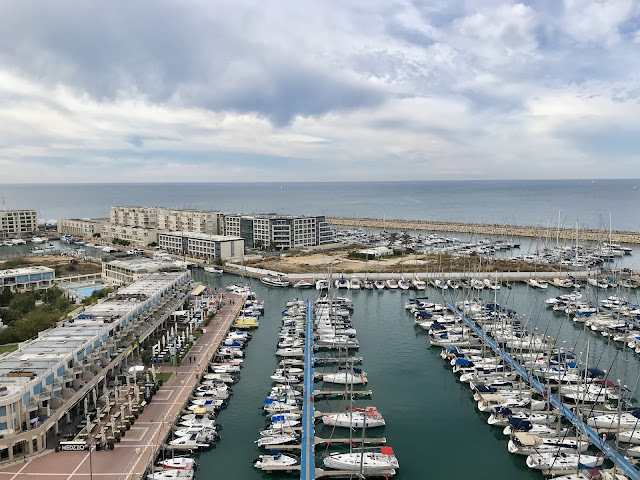 Knowing that my time in Haifa was going to be "work", in the form of moving my elderly father into an assisted living facility, I wanted to enjoy a few days of my trip to the Middle East. I had read about the Ritz Carlton's foray into Israel when it opened in 2013. 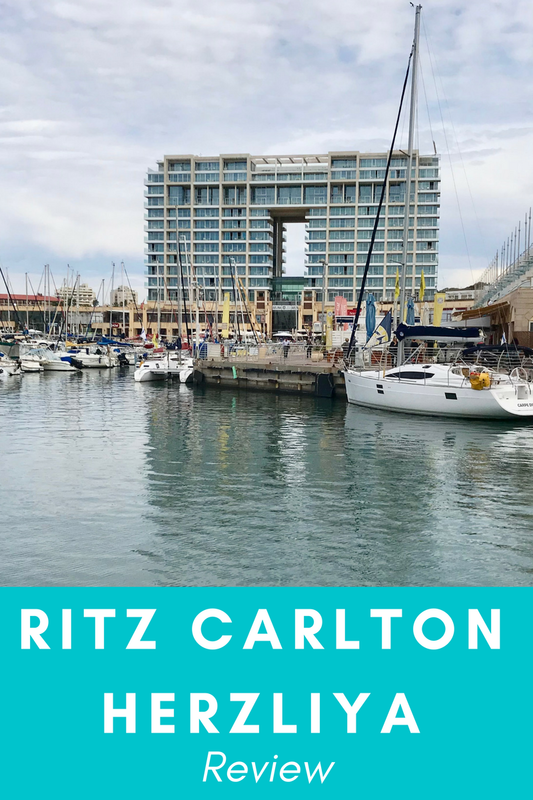 As a Ritz Carlton loyalist, I wanted to experience this property and finally be wowed by a hotel experience in Israel. I've stayed at the Kind David in Jerusalem, the Sheraton and Intercontinental in Tel Aviv and the Scots in Tiberias. King David aside, none of them impressed me. I felt that a level of service and luxury was missing in Israel and hoped the Ritz Carlton would change that. Louis Vuitton's Epi Twist Leather bag is a multi-functional marvel. Thanks to its versatile chain, it can serve as three purses in one: a crossbody, shoulder bag and clutch. 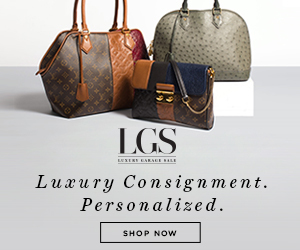 Louis Vuitton offers the Epi Twist bag in three sizes: PM, MM and GM. It also comes in a crossbody wallet version. 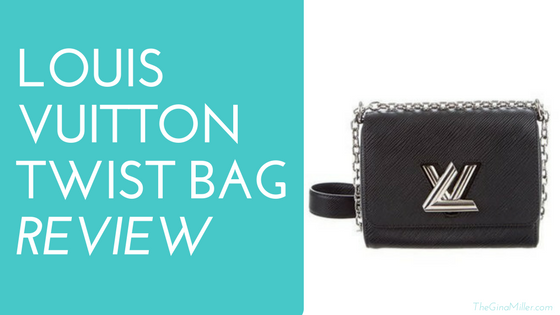 For the sake of this review, we're focusing solely on the purse. Lune + Aster CC Cream is only available at Bluemercury, which provides free shipping and free returns. It comes in four shades: Fair, Light, Medium and Medium Deep. I wear Medium, which is the most popular shade. It's $48 but lasts two-four months, depending on how frequently you use it. 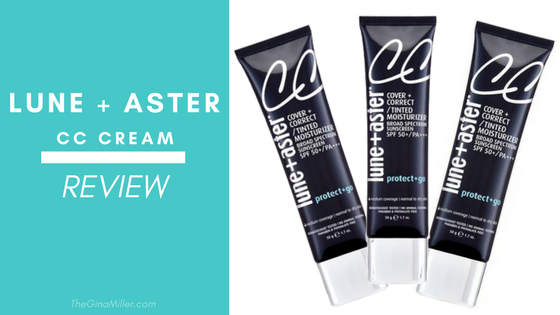 Lune + Aster's CC Cream is the ideal double duty beauty product. It provides wonderful, lightweight coverage while also delivering a strong sun protection factor: SPF 50, babes! It contains vitamin E, hyaluronic acid (a skin plumper) and sea buckthorn, which is said to promote skin elasticity. Finding stylish and functional small purses and bags that you can carry into NCAA and NFL football games is a challenge. The purses usually don't hold anything and are cheaply made. 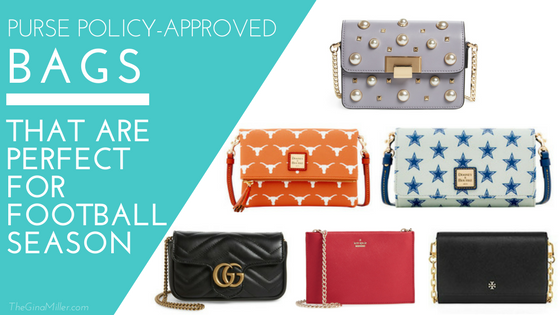 Here's what I know: purse and bag policies are here to stay. The NFL instituted a purse and bag policy in 2013. More and more college football stadiums are implementing them as well. Simply put, it makes the admission process easier. It takes stadium security too much time to search through a big, dark bag, which creates a bottleneck at entry. A small bag is easier and faster to check. 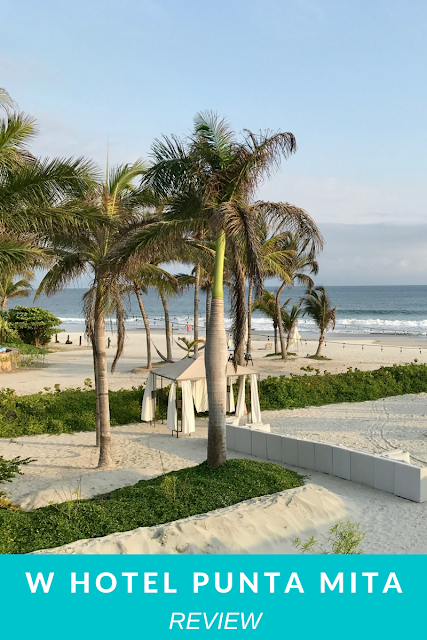 The W Punta Mita is a hotel with an identity crisis. It wants to evoke everything that's cool about the hip, happening W Hotel brand. In short, it aspires to be your hot 20-year old sister. But given its location and layout, it's a family-friendly spot that's more like your fun aunt who will give you a sip of her wine when no one's looking. I came across a great deal on Travelzoo that offered three nights at the W Punta Mita for $599. After splitting it with a friend the deal came out to less than $100 per night for each of us. Done. (TIP: keep an eye out for Travelzoo deals. They offer some outstanding luxe-for-less experiences, ranging from spa days to luxury hotel stays). There are certain restaurants in which you need to manage your expectations. Meaning, don't walk in hoping to be wowed, overwhelmed or stunned. The result, I have found, is a better dining experience overall. Paris's 58 Tour Eiffel, the brasserie-style restaurant, on the first floor of the Eiffel Tower is one of those restaurants. We have never climbed any of the platforms at the Eiffel Tower while in Paris because, candidly, we didn't want to fight the tourists or wait in line. On our most recent trip, spanning November and December 2014, we decided to go for it but still didn't want to do the lines so we opted to eat at one of the restaurants, which also grants you access to the Eiffel Tower. We didn't want to do the over-the-top foodie destination that is Jules Verne (especially with a three-year old) nor did we want to do the buffet. Instead we tried 58 Tour Eiffel, knowing full well it would probably be mediocre food and poor service. We were right about the food. The service? Not that bad.